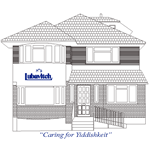 Established in 1986, Lubavitch of Edgware first opened as the “open home” of our directors, Rabbi Leivi and Mrs Feige Sudak, who in addition to providing warm hospitality, a library, discussion groups, and personal counselling, Rabbi Sudak developed a highly original approach in youth work, for which he has been awarded the Chief Rabbi's Award of Excellence, in 1992. The centre has since grown tremendously, now boasting a Shul, nursery school, Mikvah, Day-Camp which caters for 280 children, and many educational and social activities for young and old alike. Feel free to browse our web site. We will sure you will find something that interests you and whets your appetite for a vibrant Jewish Life. Rabbi Leivi Sudak and his wife, Feige, have been Shluchim to Edgware since 1986. He is the Director of Lubavitch of Edgware and a Member of the Directorate of Lubavitch UK, as well as an Executive member of the Initiation Society. 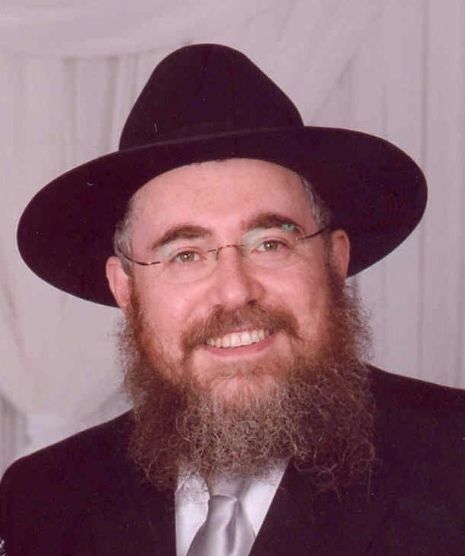 Rabbi Sudak was educated at Lubavitch House Schools, London, and the Yeshivas Tomchei Temimim, Lod Israel, The Rabbinical College of America, Morristown, N.J. (BRS), Central Yeshiva Tomchei Temimim Lubavitch, Brooklyn N.Y., (Semicho Rabbonus and Dayonus) and Kollel Lubavitch, Brooklyn N.Y., (Shechito, Sofrus and Miloh). He is recipient of the Chief Rabbinate Award for Excellence for Outstanding Professional Youth and Student Work and leads the Edgware Lubavitch by his exceptional personal example. Mrs Feige Sudak is also a Director of Lubavitch of Edgware, which she co- founded with her husband. Mrs Sudak received her education in New York, graduating with a teacher’s degree from Beth Rivkah Schools in 1982. 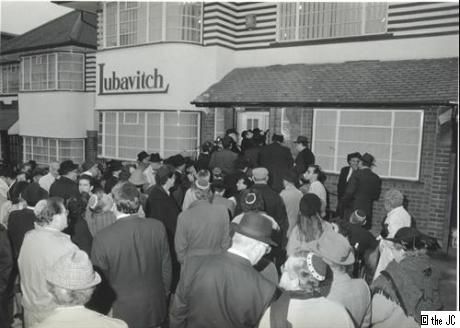 Amongst the leading achievements of Lubavitch of Edgware is its work with disaffected youth, having pioneered outreach programmes on the streets of London. These activities have lead to recognition from both Jewish and non-Jewish institutions and individuals alike. Mrs. Sudak is editor of Central magazine. Rabbi Zalman Sudak is Lubavitch of Edgware’s Associate Director. He moved to Edgware in 1998 together with his wife, Nechamie. Since then his involvement and work in Edgware has changed the scope of the organisation. Rabbi Sudak was educated in London, Israel and New York; he received his Rabbinic Ordination in 1998 from the Central Lubavitch Yeshiva in Brooklyn, NY. Rabbi Sudak spent a year living and working in Israel in 1995, actively involved in many educational and social programmes for Jews across the country. Mrs Soroh Rabin is Lubavitch of Edgware’s Kindergarten Administrator. Mrs Rabin founded the Lubavitch Playgroup in 1979 before the Chabad House was established in Edgware. It was moved to its current location in 1990 as the Lubavitch of Edgware Kindergarten. 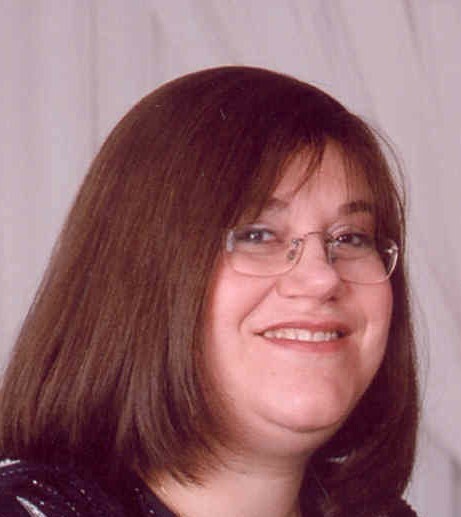 Mrs. Rabin has over 25 years of educational experience, having received her education in Lubavitch Schools in London and Bais Rivkah Seminary in Yerres, France.